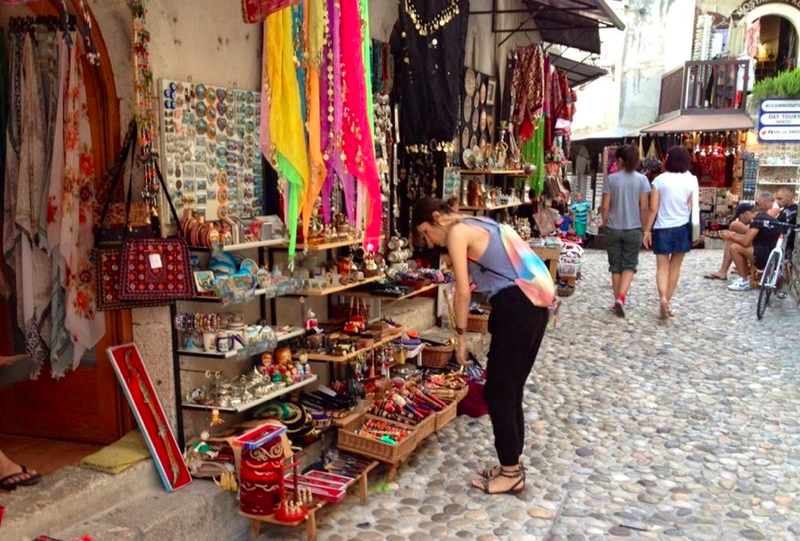 Me & tourists at The Old Bridge, the view from The Old Bridge, shopping trinkets known to me as amazing handcrafted jewelry (pic soon), delicious!! 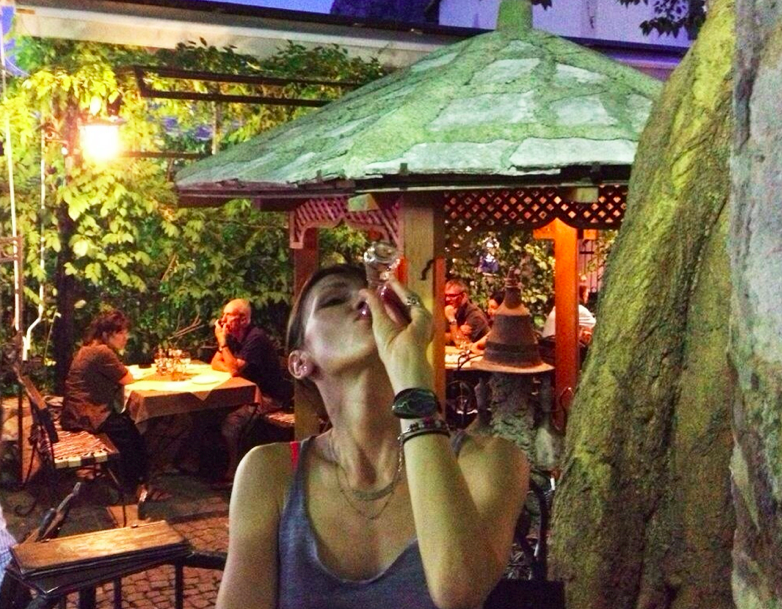 authentic food (peksimeti, cevap, dolme) and drinks (cherry grappa is my fave) at Šadrvan. 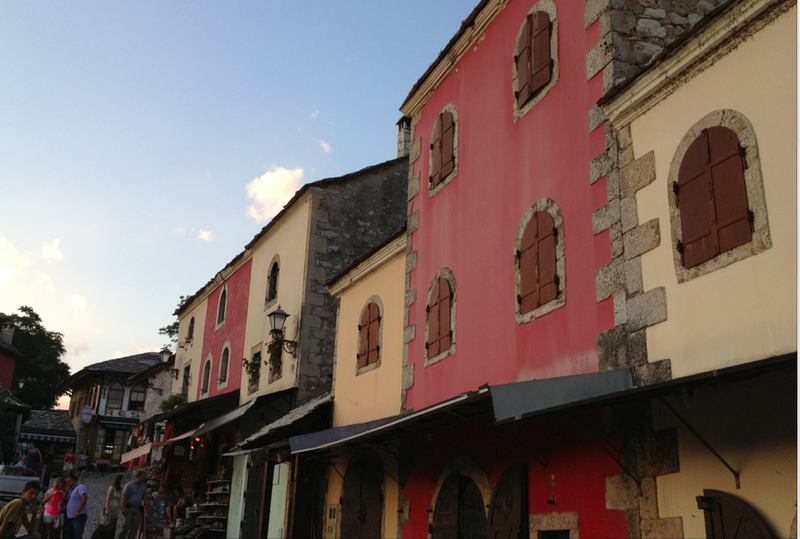 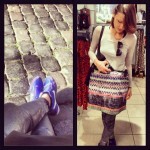 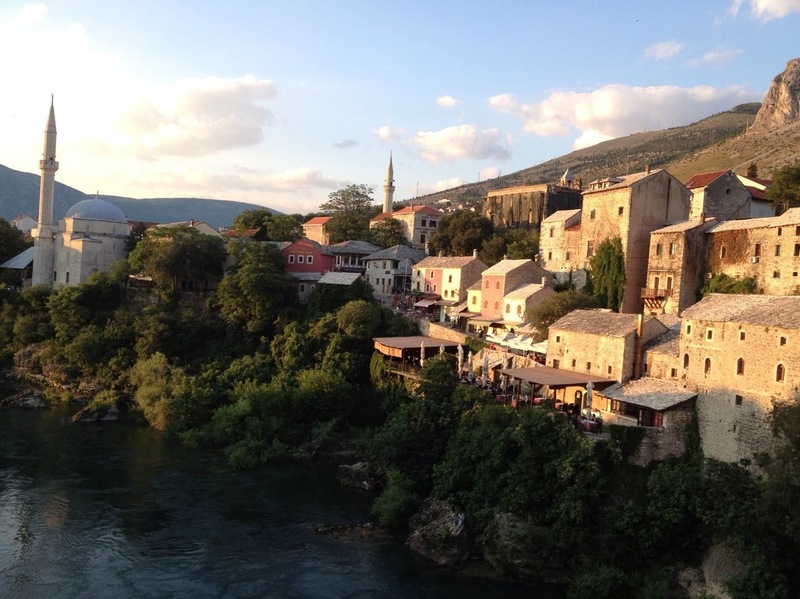 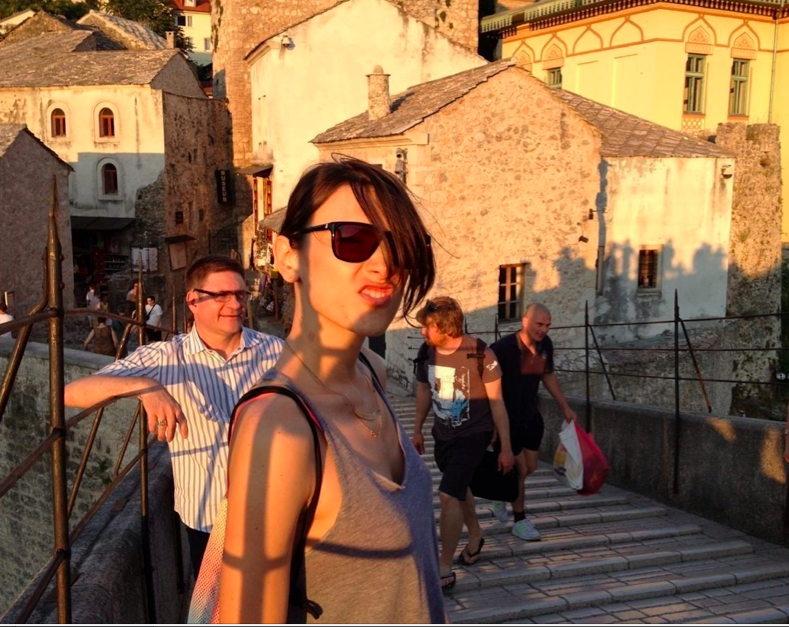 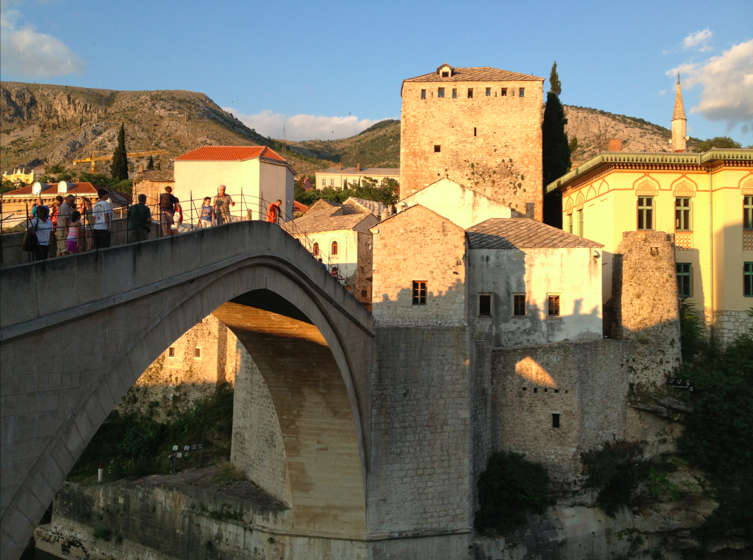 Find out more about Mostar. 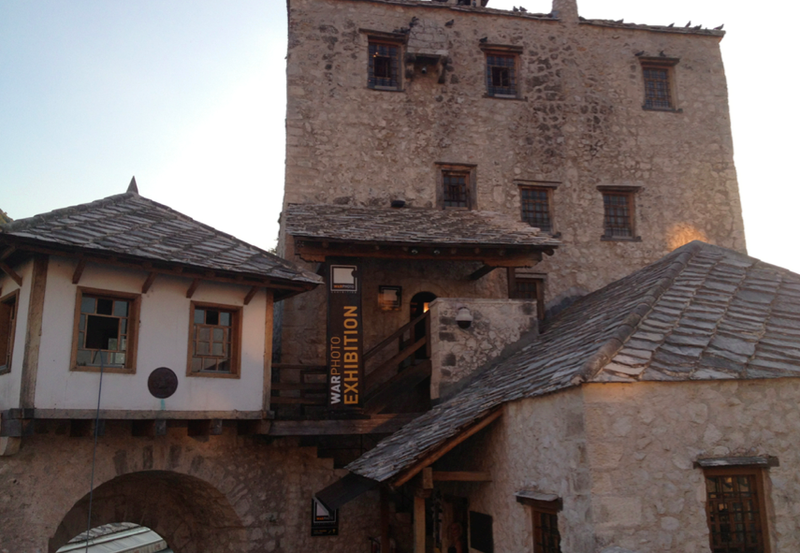 I was quite amazed and happy that is kinda back to old feel, as many of you know it was pretty damaged during the war in Bosnia and Herzegovina.